Many of us are now used to having root on our phones. either to back up our data, or to do modifications to the rom. 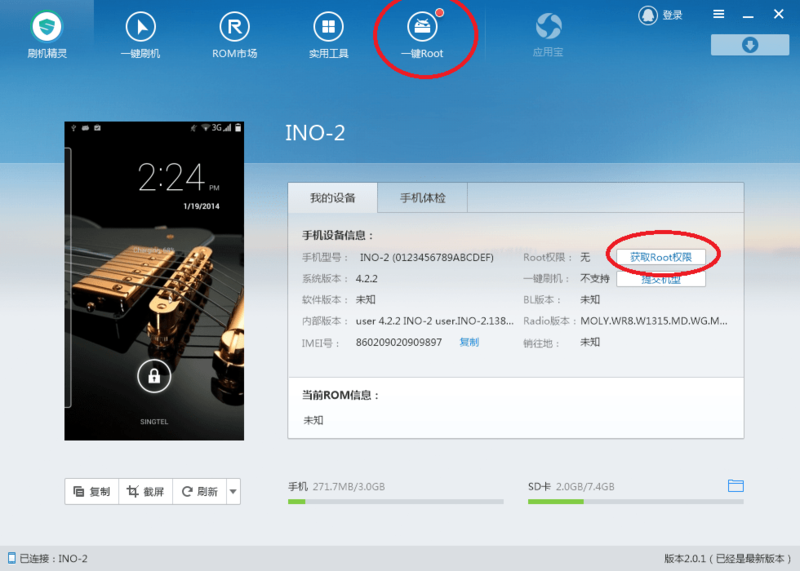 Here’s the instruction on how to root your iNO 2 using shuame and rootgenius. Download and install Shuame from the Shuame.com. 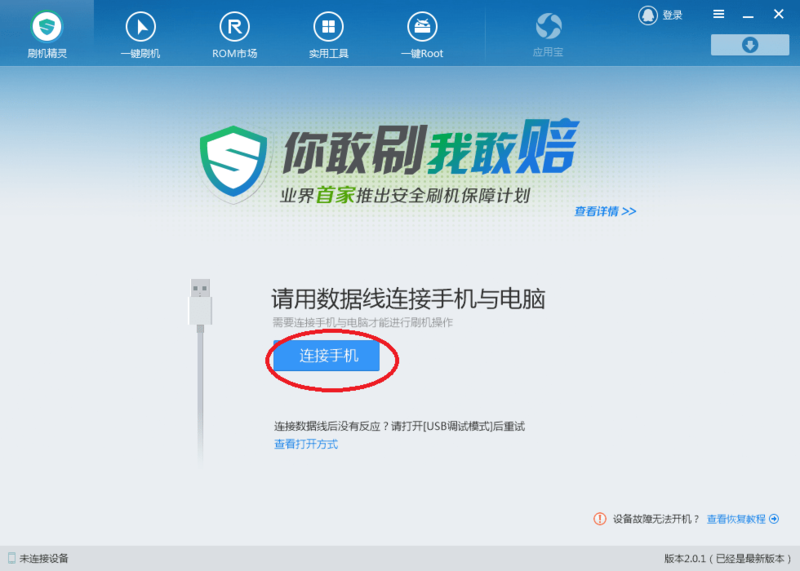 After installation of the program, the program will ask you to connect your phone. 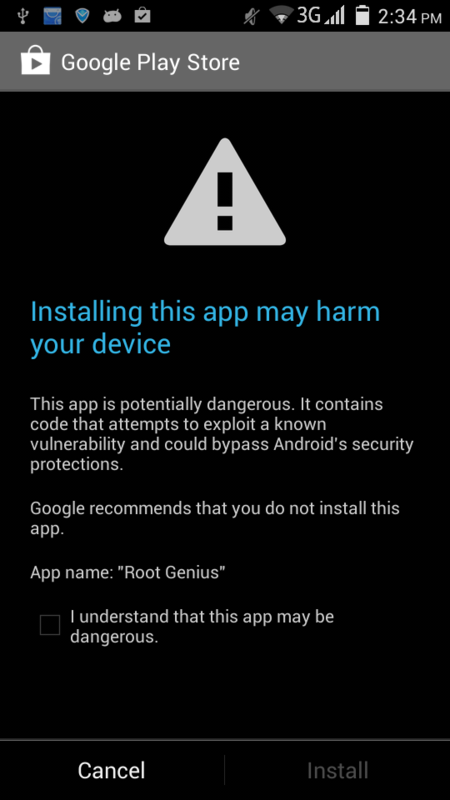 If the drivers of your phone are already installed, you can download Root Genius, and skip to step 4. On your phones, go to “System settings -> Developer options”. Ensure that USB debugging is enabled/checked. Connect your phone to your computer. 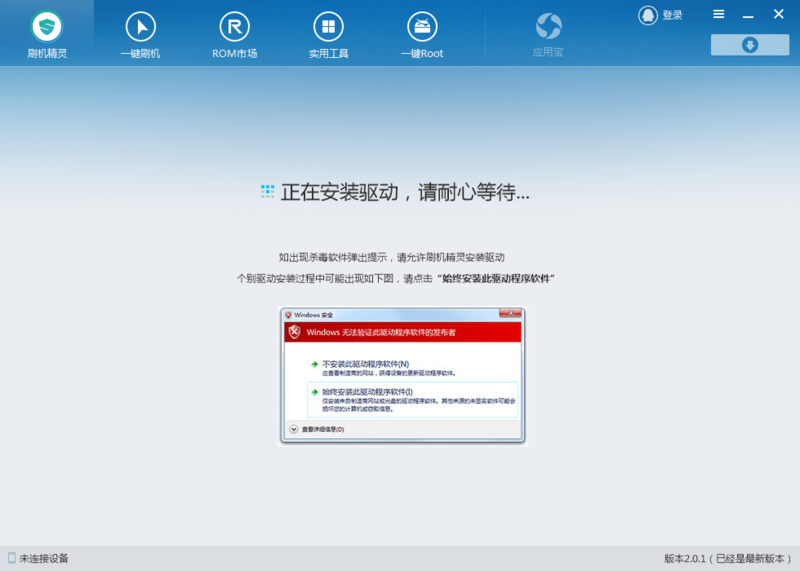 If you don’t have the proper drivers, shuame will prompt you to download and install them. Once the drivers are installed, and the phone connected properly, you’ll come to the below screen. Click on either button circled in red. That will begin the root process. As part of the process, Shuame will try to install a program into your phone. Google will throw up a warning because it’s not a signed program. Go ahead and click install. It’s safe. Shuame will automatically reboot your phone a few times. Once this screen pops up, you’re done! There you go! That’s all. Leave a comment if you have any issues, and we’ll try to fix it. is there a custom rom for this? Hey, thank you so much for this guide. I’ll be trying it out shortly. Just a quick question, how do I unroot INO2 entirely in any event of problems?